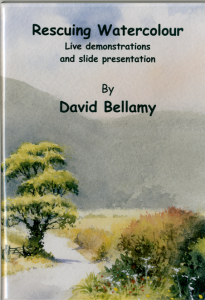 To see an excerpt from David’s latest DVD, Rescuing Watercolour click here. A good colour for summer skies is Cobalt blue. Jenny, how or where can I purchase your DVD? I have searched and can’t seem to find it. Love, love your work!! !